Am I happy with our archive system? How will I move all the archived data to the new system? How much data would I like to migrate? How can I move my data into Office 365? How long will be my obsolete archive supported? One of the biggest problem for these companies is a need to change the existing but old and obsolete solution with a new one from a different vendor, no matter whether this is an email archive system, ECM/DMS or messaging system. contentGATE is a product that allows the migration of your content from one system to another. Its main focus is legacy email archive systems, like IXOS / Opentext, Enterprise Vault, Zantaz, Mimosa and EMC and email servers. The tool combines user-friendliness and easy handling with rich functionality, helping you to handle complex migration scenarios. TECH-ARROW’s widely approved migration product manages data transfer between more than 25 systems. 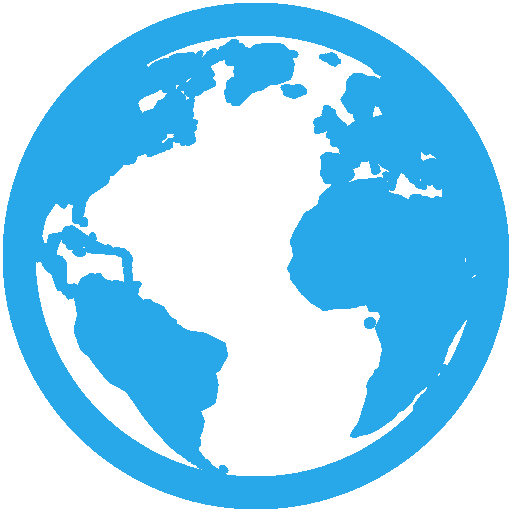 Migrate between Exchange servers, different DMS, archive systems like Enterprise Vault, Mimosa, EMC and much more! Check out how! Tailored migration with full control of the process. Direct connection to source and target archive. 100% migration including archived data and client shortcuts. Plan and scale the resources. Mapping of users and retention categories. Freedom of choice whether to migrate all data or only a subset. Minimize impact on the live systems – prepare the target in background and switch over. Incremental migration – both email archives can co-exist. Smooth and fast migration in the background without a downtime for the end-user. Even the cloud can be your target – Office365. 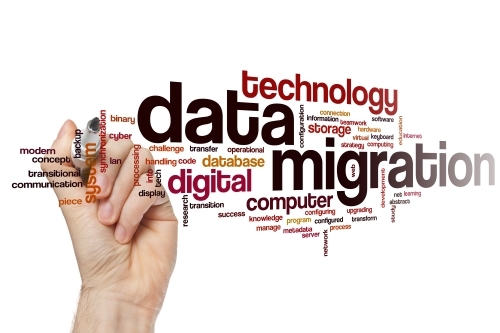 Keep your data integrity, contentGATE provides compliant migration.